Dallas rapper and 1017’s own first lady Asian Doll has been turning heads after the release of So Icy Princess, her first project since joining Gucci Mane‘s label. Today she releases the music video for So Icy Princess standout “1017,” which features Gucci Mane and label mate Yung Mal. The “1017” showcases Asian’s larger-than-life personality, as she struts around with Gucci and Mal and acts reckless at a movie theater. The “1017 video is the follow up to “First Off” and accompanies a single that’s received placement on Spotify’s Most Necessary and Apple Music’s Breaking Hip-Hop Playlists. 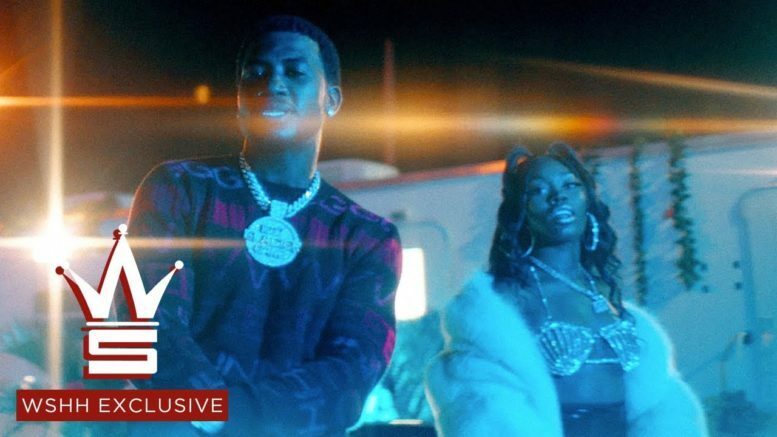 Be the first to comment on "Video: Asian Doll “1017” ft. Gucci Mane & Yung Mal"